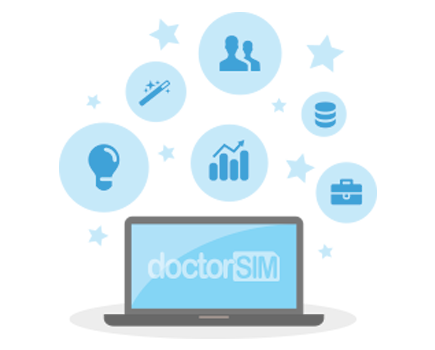 To use doctorSIM Pro, you must purchase one of our credit packages so you don’t have to pay for each unlock code or phone check separately. After each request, the corresponding amount in credits will be deducted from your balance. Credits never expire and the more you purchase the greater the discount you'll receive on our web prices. The exchange rate applied will be that at the time the plan was purchased and will not vary even if there are changes to the exchange rate at a later date. The exchange rate applied is automatically updated at the time of purchase and is therefore 100% accurate.